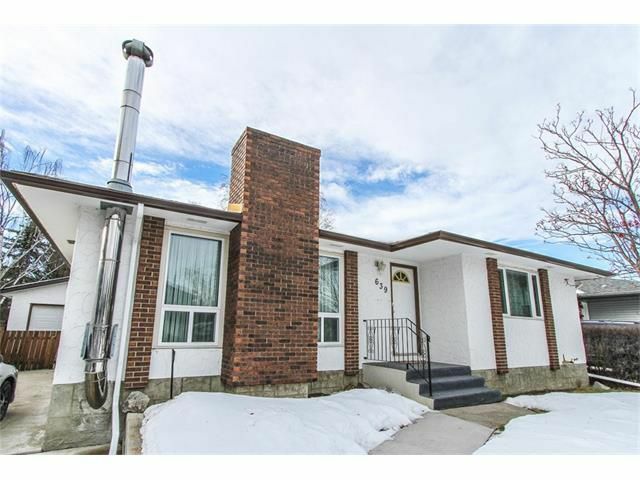 Amazing value in this beautiful bungalow! Featuring a functional floor plan with 1182 sq ft on the main floor, 5 total bedrooms (3 up, 2 down), 2.5 baths, and a fully-finished basement complete with second kitchen. The main floor has three good-sized bedrooms including the Master with two-piece en suite, a large and comfortable living room with wood-burning fireplace, bright kitchen with breakfast nook, and a separate dining area. The basement features a separate entrance, kitchen with eating area, two bedrooms, and a family room with wood-burning fireplace. Value-added extras include: high-efficiency furnace, central air conditioning, hot tub, large (26’ x 20’) insulated, heated and 220V wired garage, detached 20’ x 6’8” shed. Very private backyard.